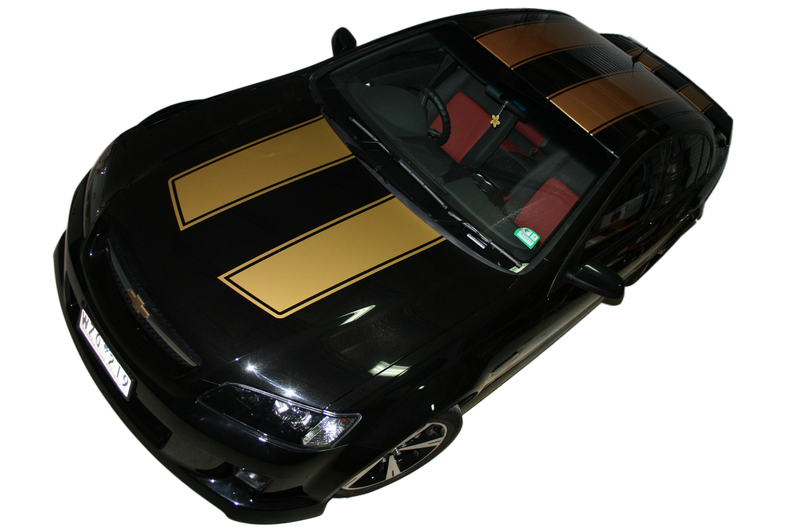 The team at Ultimate Car Wraps can design, manufacture and install a wide variety of stripe kits and vinyl decals for your car, ranging from replicating traditional designs that may no longer be available to creating a unique one-off custom design. 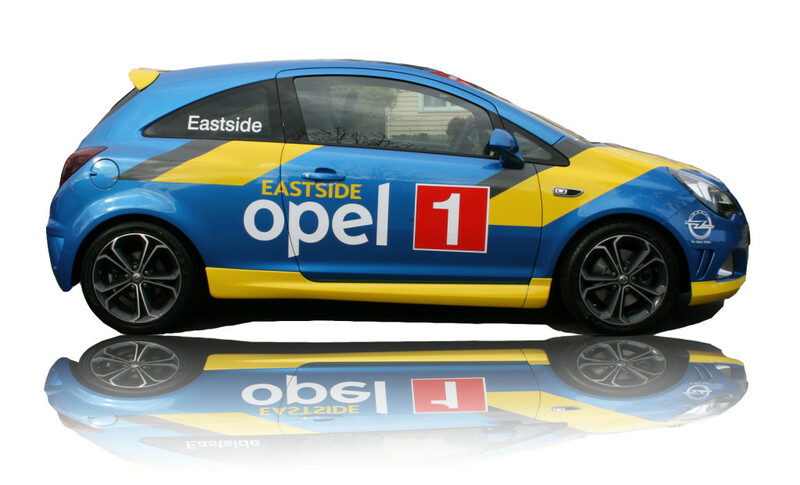 We have a huge range of vinyl decals and custom graphics in our inventory ranging from simple cut decals to more exotic and colourful digitally-printed vinyl decals. Having been in the game for more than 20 years, we have amassed literally thousands of individual graphic files on our hard drives including hood decals, fullside euro graphic kits, flame kits, chequered flag designs and many more! Sometimes our skilled graphic designers are even called on to replicate an original design that is no longer in production. Striping options are almost endless and can be created in whatever colour and size requirements you may have. 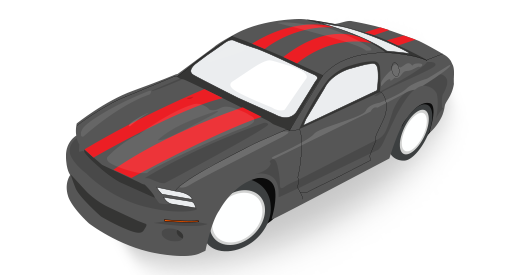 We produce many versions of the rally style stripe kits and also GT racing stripes from the muscle car era as well as stripe kits for the always popular Ford Falcons and Commodores. Be it an American muscle car, an Aussie street machine, an imported tuner car or custom design, our team can help you out. Not Sure if your Vehicle Fits? If you're not sure if your vehicle fits into any category or have a part thats not listed, contact us for a tailored quote.